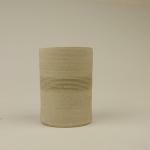 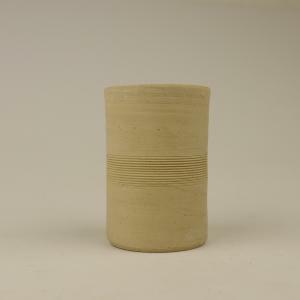 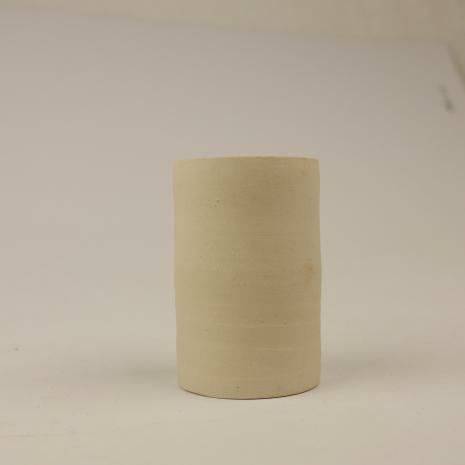 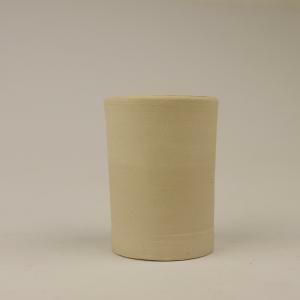 Strong stoneware throwing body based on top quality sliphoused base clays with added flux for good 'ring'. 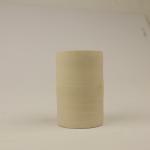 Excellent domestic ware body suitable for large and small wares. 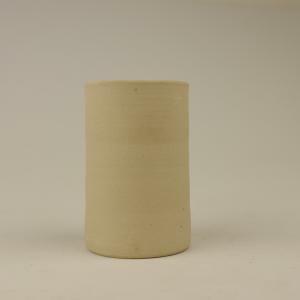 Smooth textured but stands well and can be thrown quite thinly. Shows colour well. 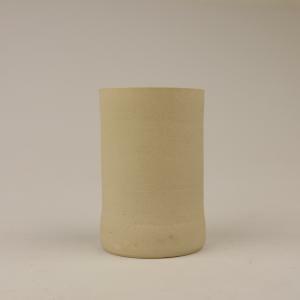 Offered as a more economical alternative to 157-1145.